ITTF - Specification. 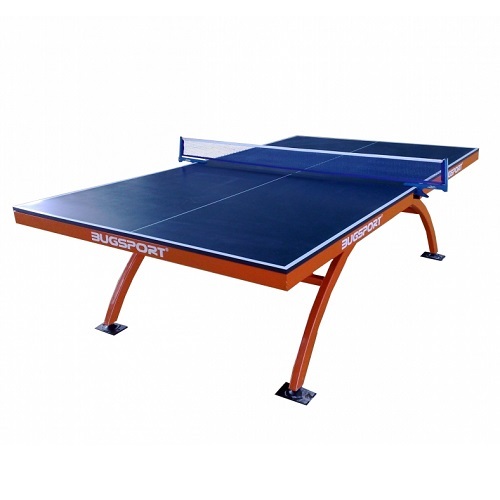 Bugsport Professional model table tennis table, conforms ITTF regulations. Furnishing with high solid under coatings and layers of top coat. **Color of steel frame may vary for locals and outstation purpose. Table size: 9' x 5' x 30"